There are quite a few varieties, though. 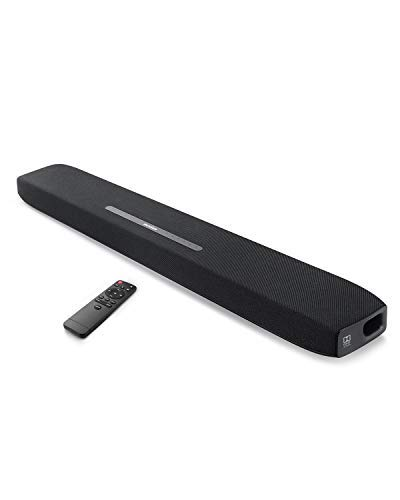 You can get a basic standalone soundbar, a more advanced soundbar with a subwoofer and the potential to add satellite speakers, or a soundbase that your TV sits on. I’m quite excited about the upcoming Anker Infini Pro Soundbar, having reviewed the already impressive Anker Soundcore Infini which was one of the best soundbars up until it’s new successor, the Anker Soundcore Infini Pro. Soundbars were invented to make your TV sound better, which means we end up watching a lot of TV. The Anker Infini Pro is the best out right now. I would suggest you copy this and post in the application (if you haven't already). They will choose reviewers from the applications Anker received. I appreciate your testing plan @KaleidoVids, you may have jumped to this conclusion a little too quickly! If the soundbar does not live up to your expectations, be sure to let us know! My first time entering, if I get selected don't expect me to be nice, but I'll be fair. I have it on my phone!